Our wish is to provide our guests with a memorable experience and to create the home of their dreams. Begin your journey from our showroom, or from the comfort of your home or office. A service member can deliver samples to you or take you on a tour around our showroom. We have a vast selection of flooring and home décor options that we would love to share with you. A project manager takes measurements, answers technical questions, and formats a written proposal for your review. Our installation team is equipped to tackle tasks that are requested of them no matter the project size. They work hard to take care of your home or office with high quality standards and utmost care. ...to make your dreams come true! 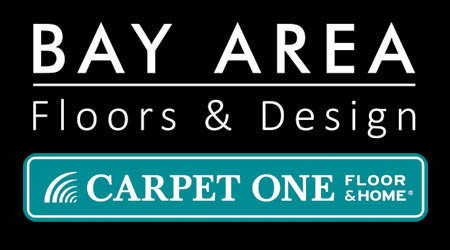 At Bay Area Floors and Design Carpet One, we understand the confidence you have placed in us and the importance of your home. We strive to ensure that you are satisfied with your outcome and our service. It is our priority to provide you with expert advice, quality service, and floors that bring you joy for many years to come.